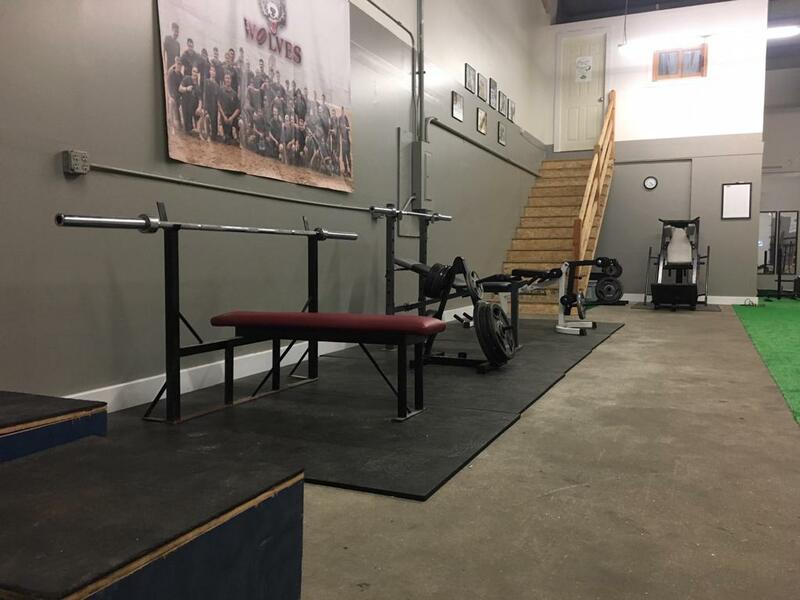 Nearing completion, the Wolves Training Center (located at 465 Province Rd in Laconia, NH), is a multi-functioning Hockey- Specific Strength and Conditioning Facility dedicated to enhancing all of the Wolves athletes starting this off-season. 1) Players Lounge- Located behind the stick rack and turf run, the Wolves players will have access to the players lounge, which has a fridge and microwave to help them prepare their meals, a sofa and TV to relax and video game system. 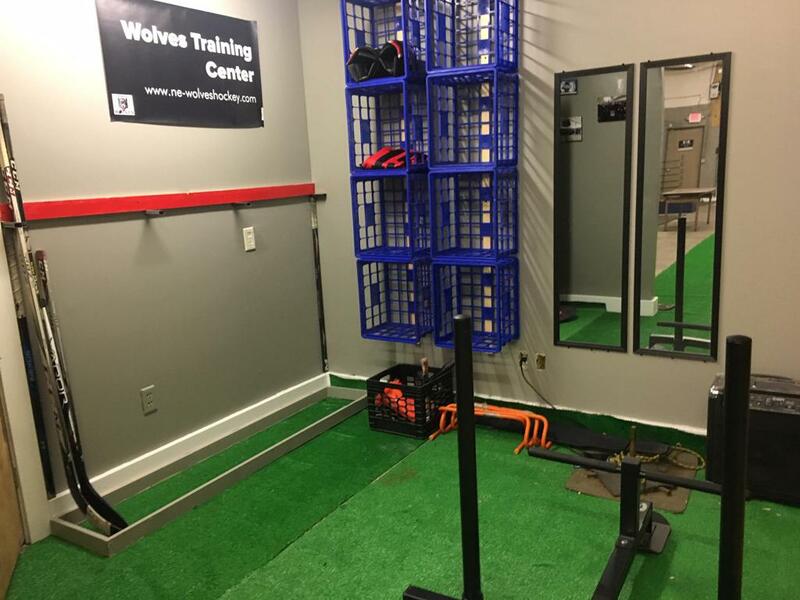 2) Introduction of Off- Ice Hockey Skills to "Den of Development"- starting in 2019-20 the Wolves are adding to their "Den of Development" curriculum Off- Ice Hockey Skills training to their Monday morning calendar. 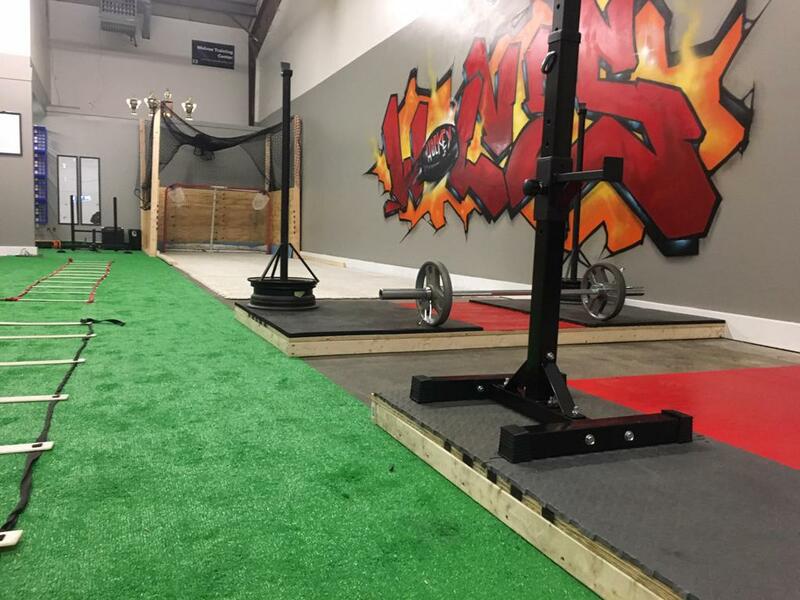 Off- Ice Hockey skills include dynamic athletic movements, power and plyometric training, balance and coordination, and much more... much with a Hockey Stick in their hand so athletes can develop their Hockey Skills off the rink. 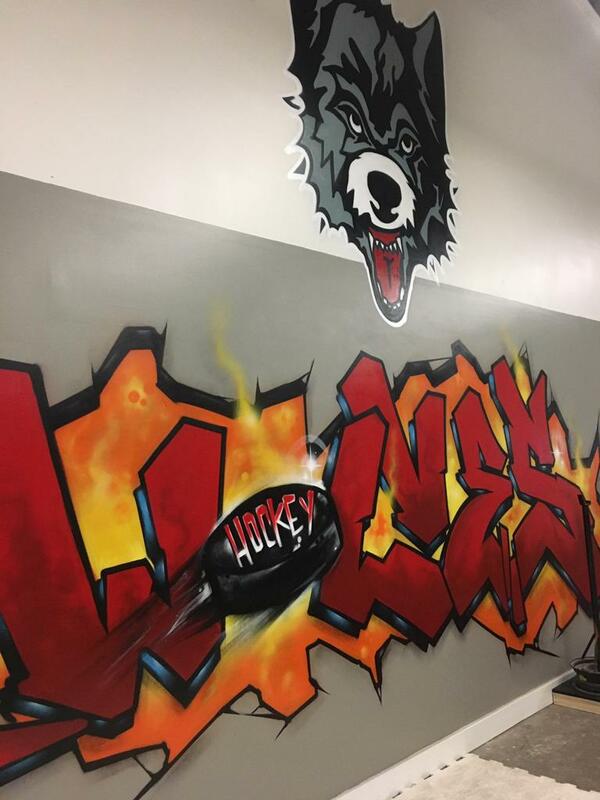 Stay tuned to the Wolves social media for continued progress and info on this new and exciting expansion of the Wolves commitment to Player Development!